A year after Hurricane Katrina devastated New Orleans, Dan Fenstermacher volunteered in the cleanup effort. 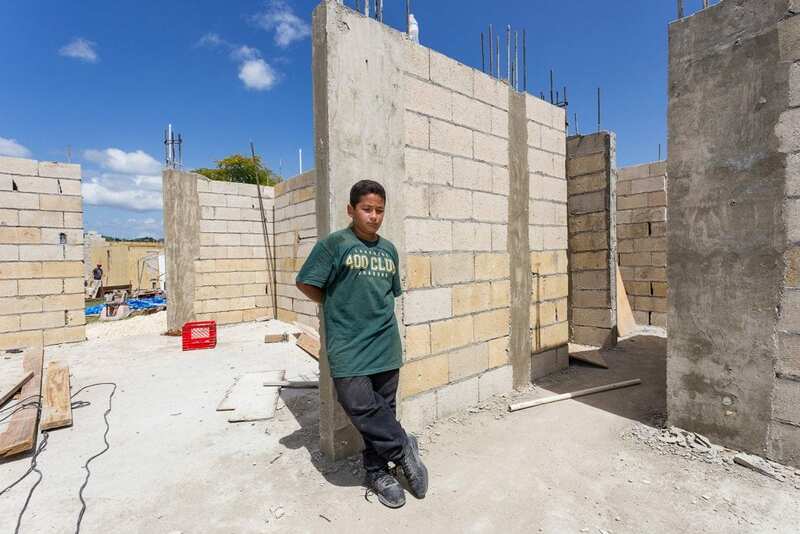 That trip taught him how disasters impact communities—especially communities of color—and how long the road to recovery could take. 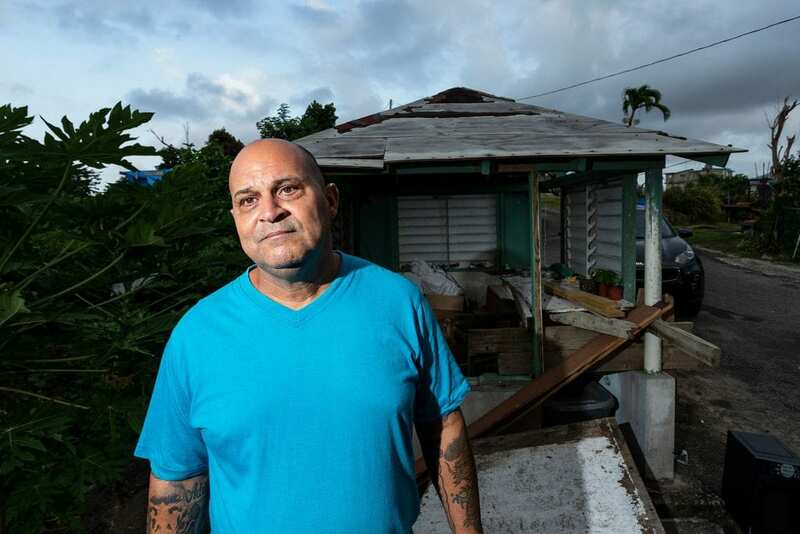 A decade later, Fenstermacher watched Hurricane Maria leave a familiar path of destruction in Puerto Rico. In spring 2018, he saw an opportunity to visit the communities affected by the storm—and this time he took his camera. 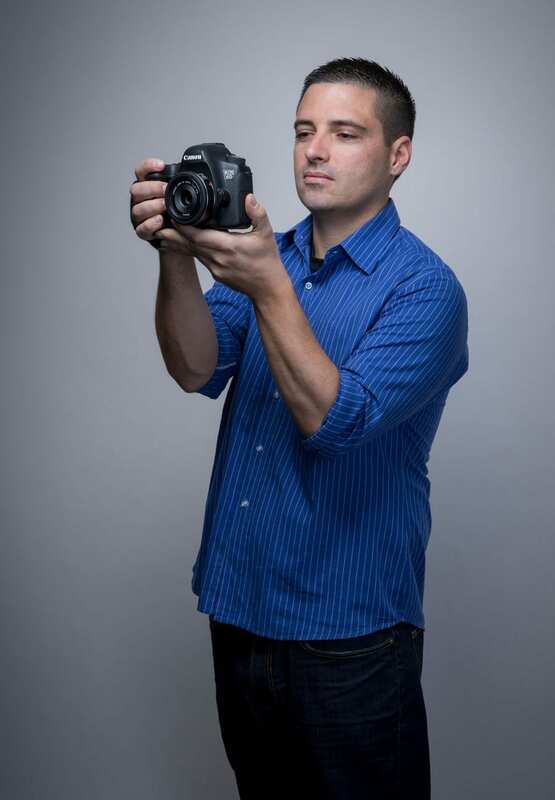 Once on the island, Fenstermacher learned about a nonprofit dedicated to hurricane relief, through which he met a number of people eager to have their stories captured on film. Men and women of all ages welcomed him into their homes, many of which lacked roofs, electricity or running water. 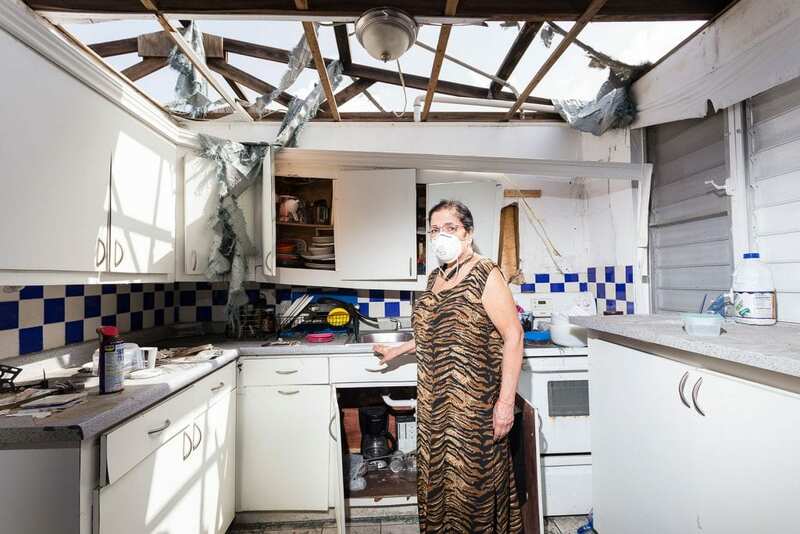 He traveled the entire island, stopping to interview women like Milva, who lost the second floor of her home but still inhabits the ground floor. By centering his photos on the people who have survived, he hopes to inspire an active response to help those affected. His friend and collaborator Harvey Castro posted a photo online of an elderly man who needed food, clothing, electricity for his home and access to potable water. The image went viral, raising enough awareness for the man to receive critical care. 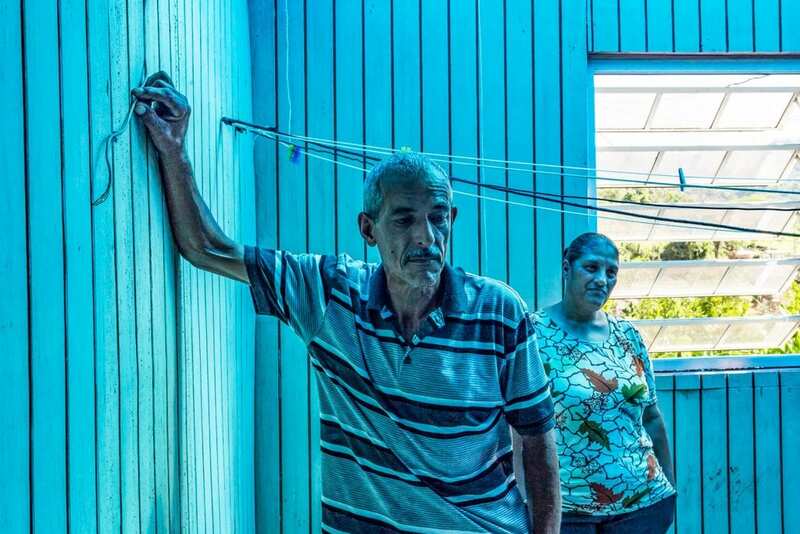 Inspired by the impact one photo could make, Fenstermacher plans to raise money for solar generators in conjunction with the foundation Relief 4 PR. Thank You Dan for your selfless action for humanity in Puerto Rico . We should all be so brave to act on our intensions . Job well done Dan !